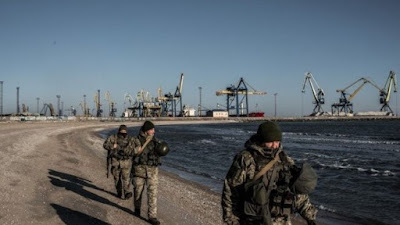 Ukraine Bans Russian Men Aged 16-60 From Country..
Donald Trump's Youngest Daughter Is Dating A Man Raised in Nigeria. 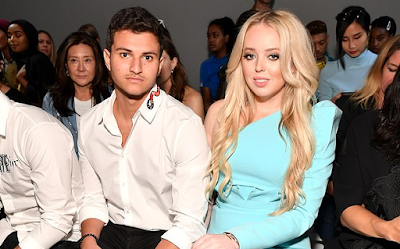 Tiffany Trump is dating a new billionaire construction heir from Nigeria - a country her father referred to as a 's**thole' earlier this year. 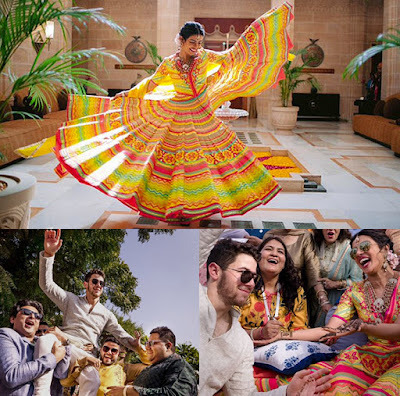 Indian actress Priyanka Chopra and actor-singer Nick Jonas have tied the knot on December 01, 2018, in the first ceremony of their wedding in India. 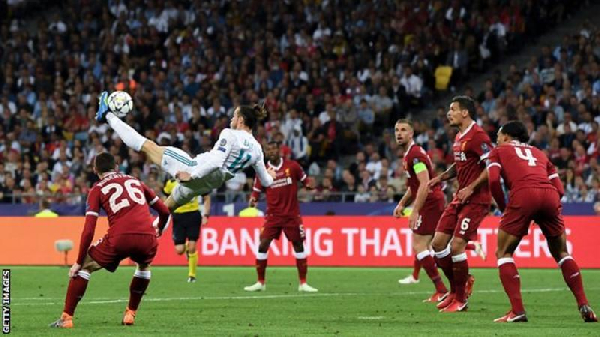 Real Madrid and Wales forward Gareth Bale is among the nominees for this year's men's Ballon d'Or award. 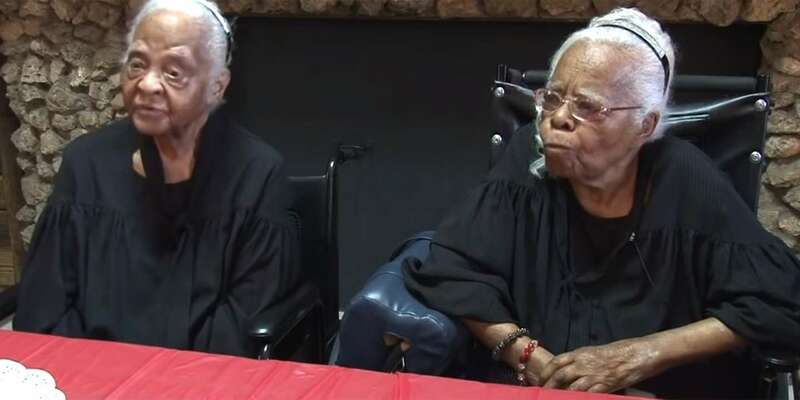 Ann and Gussie Crumby looked elegant and energetic as they greeted their guests. 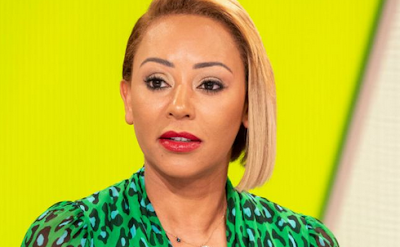 Mel B has twice tried to take her own life, swallowing 200 pills in her second attempt, her new book will reveal. 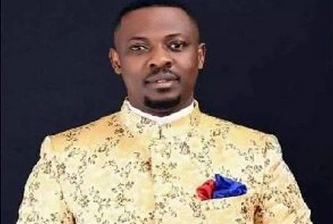 Prophet Nigel Gaisie, a Ghanaian prophet and founder and leader of True Fire Prophetic Word Ministries, has revealed in an interview with Blakk Rasta on Zylon FM that he has slept with other women aside his wife. 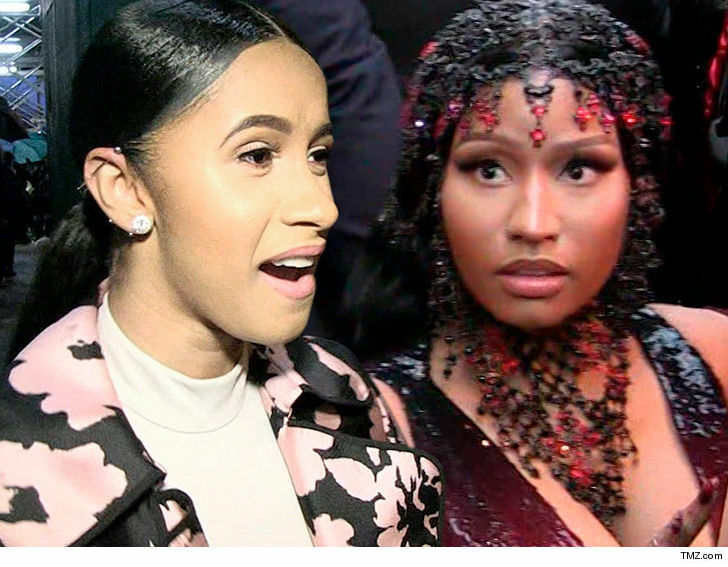 Cardi has declared full-on war, tweeting to Nicki, "I've let a lot of s*** slide! 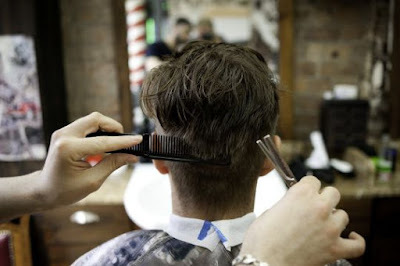 A 34-year-old German was apparently so appalled with his trim he used pepper spray on his barber.